Quex Park open for 2018! The start of the 2018 season is upon us and a warm welcome back to all!! Whilst at the moment it is cold and very wet, we are looking forward to hopefully a warm and sunny spring and summer. There has been so much going on during the closed period that the time has flown by. We have two new homes sited on the park, the old amenity building was removed and the site prepared for the new building. This is now in place and work continues to complete it in the not too distant future. The new building has an accessible facility within it, a welcome addition to the park. A new washing-up area for the touring park is also currently under construction. A note for our home owners; whilst the work on the building is ongoing there are currently no laundry facilities available on site, apologies for any inconvenience this may cause. We had to have a number of trees felled for safety reasons; carried out by tree surgeons in accordance with the permission given by the council under the preservation orders. 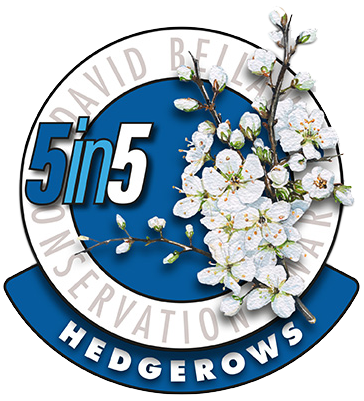 In addition Les has pruned all of the hedgerows as required, which is no small task! 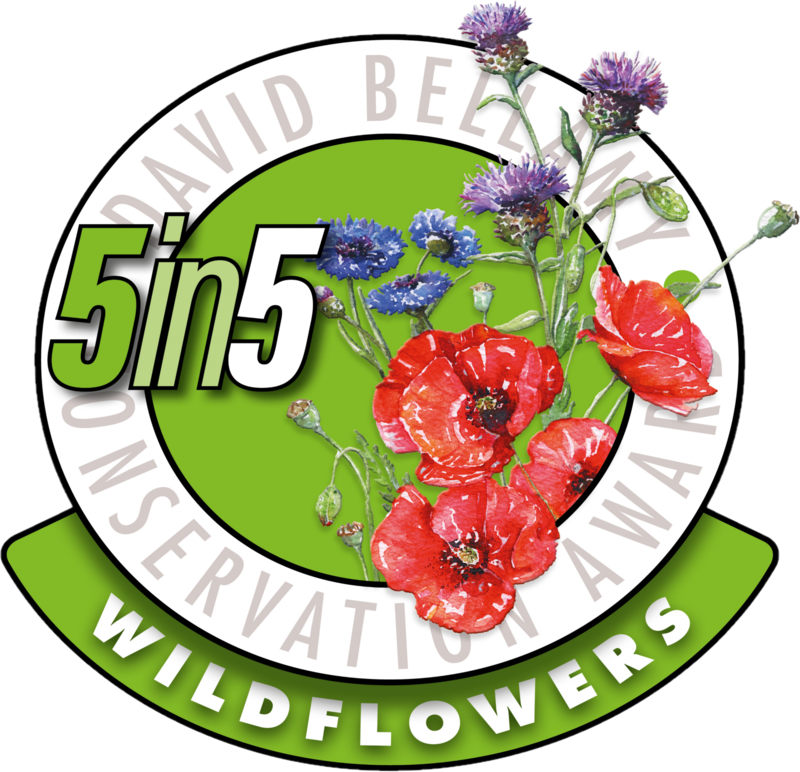 As always we will be working to retain our Gold Bellamy Award and following on from last years success in achieving the Hedgerows Award (which was the first of the Bellamy ‘5 Habitats in 5 Years’ project), we will be working towards the Wildflower Award this year. A number of seeds have already been planted, including on our eco plots and we hope to extend the bee friendly lavender garden located in Robins. Keep an eye out for these!!! The wood which we had from the tree felling is being used for features round the park and also incorporated into our woodpile – we will have happy bugs!! Some of the wood has also been shared with our sister parks. The possibility of a bird hide is also being looked into. Plenty to look out for on your return to the park!! For further information, feel free to contact our Keat Farm team!